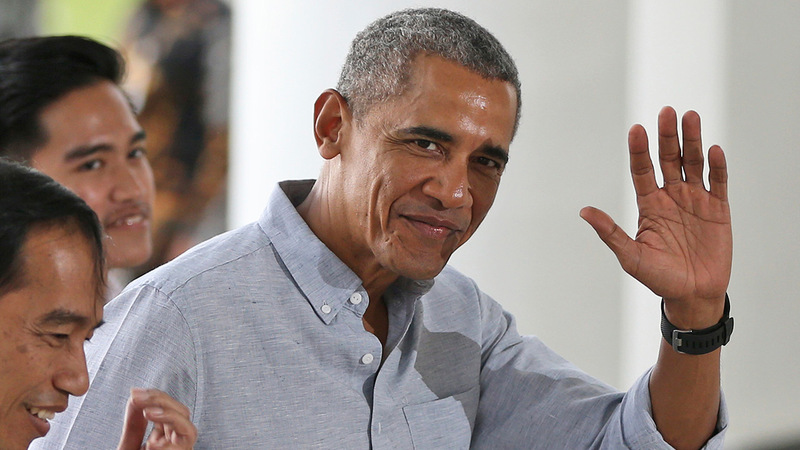 CHICAGO (WLS) -- Former President Barack Obama was called for jury duty and said he plans to serve, according to Cook County officials. Chief Judge Timothy Evans talked about Obama being called for jury duty Friday during a public county meeting. Obama, who owns a home in Chicago's Kenwood neighborhood, will serve in November. Sources said Evans was discussing the importance of showing up for jury duty when he revealed that Obama has been called.